Happy Friday, friends! I've gotten some new hair & makeup products recently and I'm dying to share them with you. 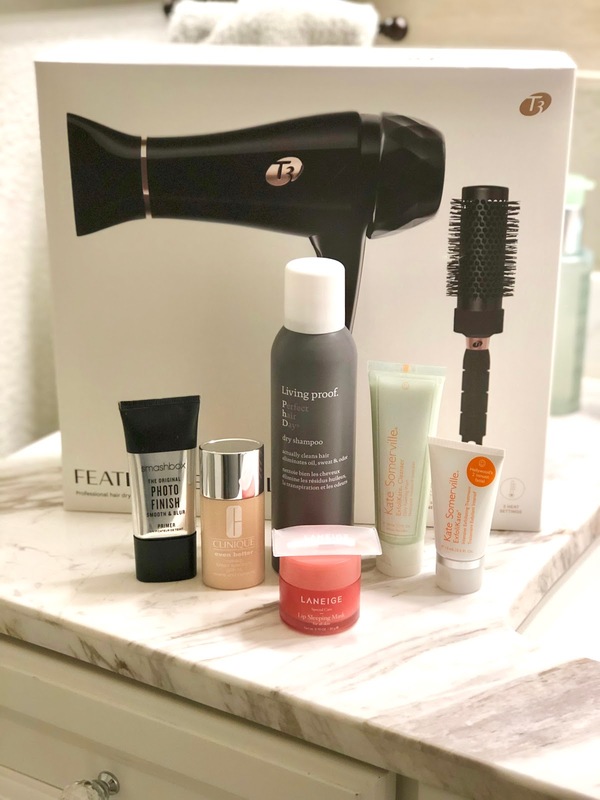 I'm always on the hunt for new things to try when it comes to the beauty category, and I'm really loving my latest finds. Let's get started! I usually apply some Vaseline petroleum jelly to my lips each night before I go to sleep because I have the driest lips (especially this time of year!) 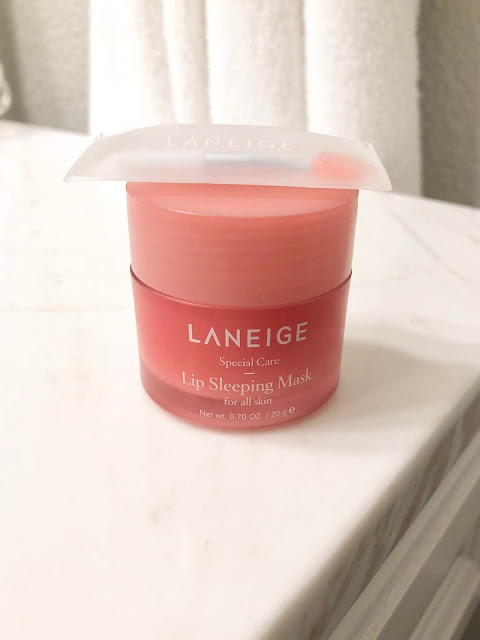 This lip mask is a luxurious balm that comes with a little applicator so you don't have to put your finger in the jar, which I love. I've been using it before bed, and I wake up with ultra soft lips. I even put it on again after I brush my teeth in the morning and my lips stay hydrated for most of the day. 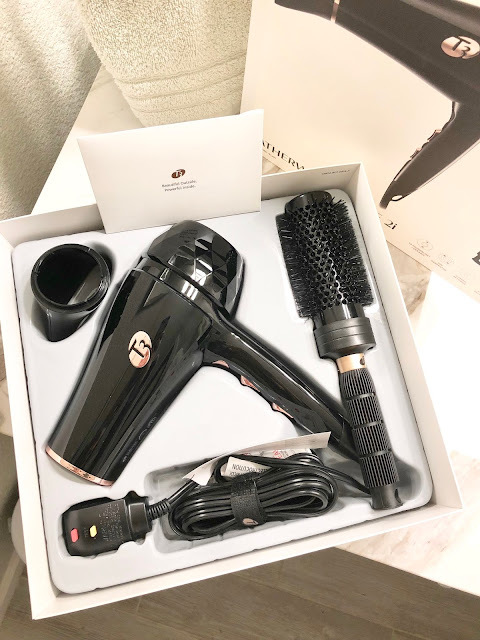 This is SUCH a good product! It advertises "Smooth & Blur", and that's just what it does. It totally smoothes out your pores, making your skin the perfect base for makeup. 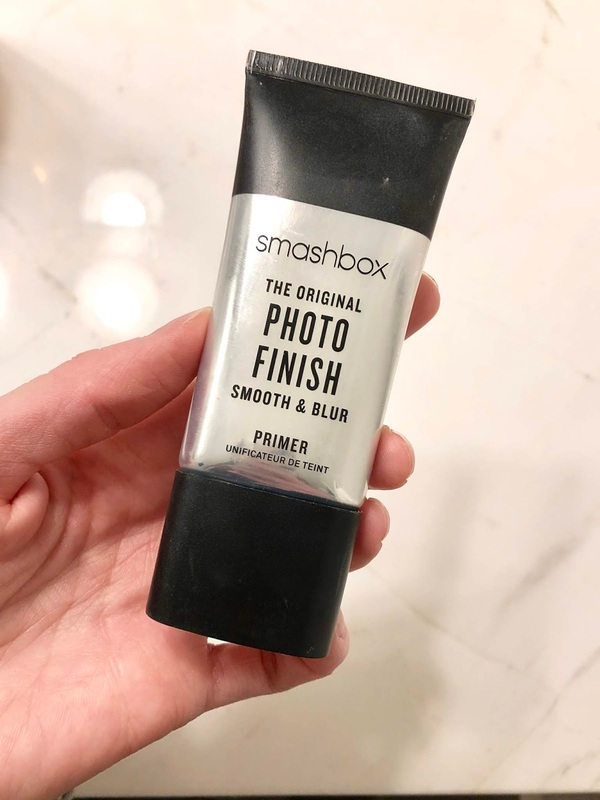 It almost has the same effect as the POREfessional face primer by Benefit, but I prefer this Smashbox one. I had never used dry shampoo until about a month or two ago. My sister would always use the Batiste one, but I'm not a fan of the smell. Although, she likes the scent....I've heard it works great and it's only $7. 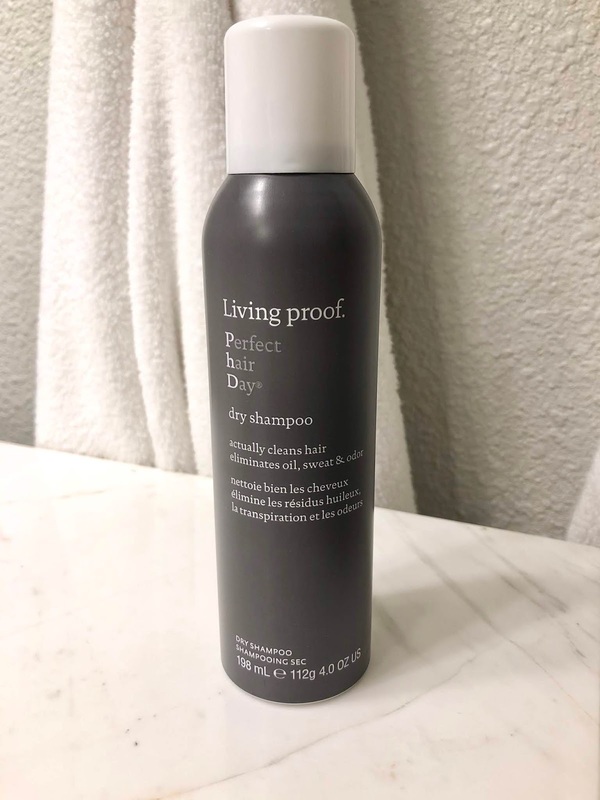 Anyway, I tried this more high-end dry shampoo and I reeaaaaalllyyy like it! I have very fine hair, so I can't use products that weigh it down. I just spray a little of this at my roots, and it gives my hair texture and a refresh. It's expensive, but worth it! 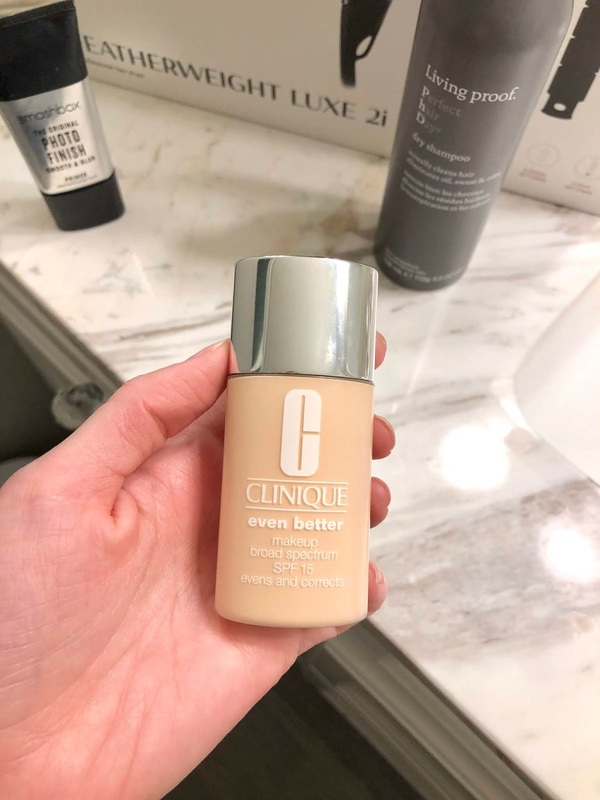 I'm usually not that excited about makeup by Clinique - I've tried their foundations and mascaras before and wasn't impressed. I tried this makeup the other day and liked it so much that I bought it on the spot. It has pretty decent coverage, I would say medium-full. I really like the way it makes my skin look. It gives it a little dewy finish, and I love that it has SPF in it. My regular foundation is this Lancome one, which I'm still obsessed with! I actually just got this today! My mom, sister, and I went in on it since we all three use the hair dryer a couple of times a week. I haven't tried it yet, but it's lightweight (unlike our other one) and I only hear good things about T3. Plus, this one is at Costco right now for $79.99!! It's $20 off through 2/17 so be sure to pick one up by then. I can't link Costco to my blog, but I linked I found it online at Walmart. 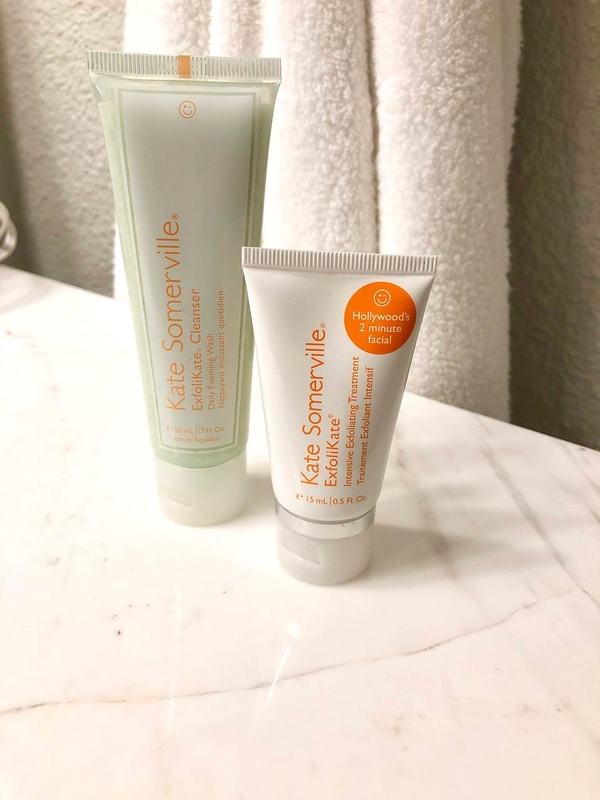 I bought the travel size of these because they are quite pricey - but for good reason! They are they best of the best when it comes to facial exfoliation. I will definitely invest in the full size cleanser and full size exfoliator at some point.